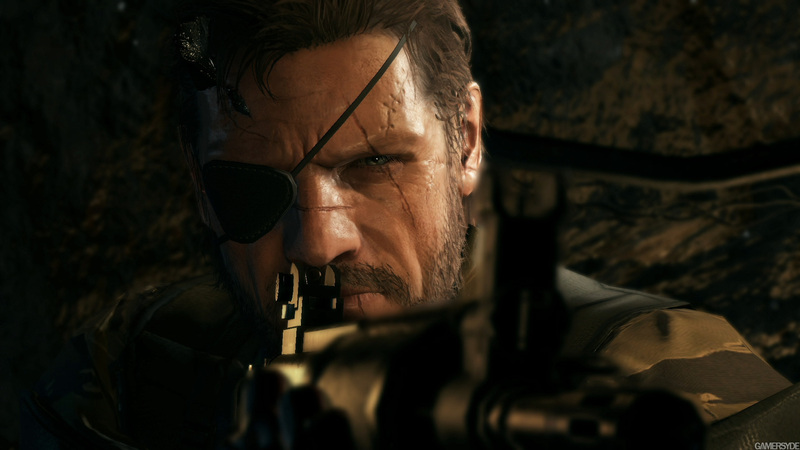 Metal Gear Solid V: The Phantom Pain has shipped over 3 million units since it launched on September 1st. News of this comes from a new ad appearing on Japanese websites, spotted by NeoGAF user crinale, that states that retailers have received over 3 million copies of the game in the past week the game has been on sale. According to numbers from the GfK Chart, which tracks retail sales in the UK, over 72 percent of Phantom Pain’s sales in the region were on PlayStation 4, 22 percent were on Xbox One, while the remaining 6 percent were on PlayStation 3 and Xbox 360 collectively. Be on the lookout for Gaming Trend’s review of Metal Gear Solid V: The Phantom Pain in the coming days. In the meantime, check out our review of Ground Zeroes, the game’s prologue.